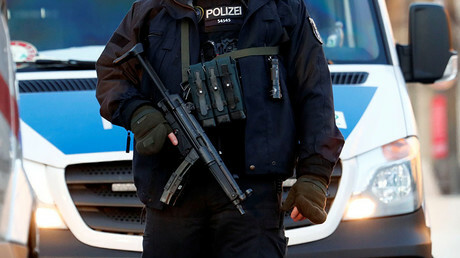 German special forces launched an anti-terrorist raid in a northern town looking for a man whose Facebook page implied he may be plotting an attack, only to find out that the profile might have been fake, German police said. The 41-year-old resident of Gifhorn who had his apartment stormed by a unit of Germany’s Special Deployment Commandos (SEK) in the middle of the night, showed no resistance and was immediately overpowered, according to a police statement Friday. The operation was based on information found on a Facebook page “with clear references to so-called Islamic State.” The profile contained photos of a man with a gun and “a substantive assessment led to the conclusion that the profile owner might be able to plan an attack promptly,” the report said. The man, however, turned out to be quite oblivious about his alleged terrorist plans. The might-have-been attacker was tracked down by a telephone number that was assigned to the Facebook page. The police were quick to act since the man had a criminal record. Earlier, he had been implicated in thefts and cases involving drugs. 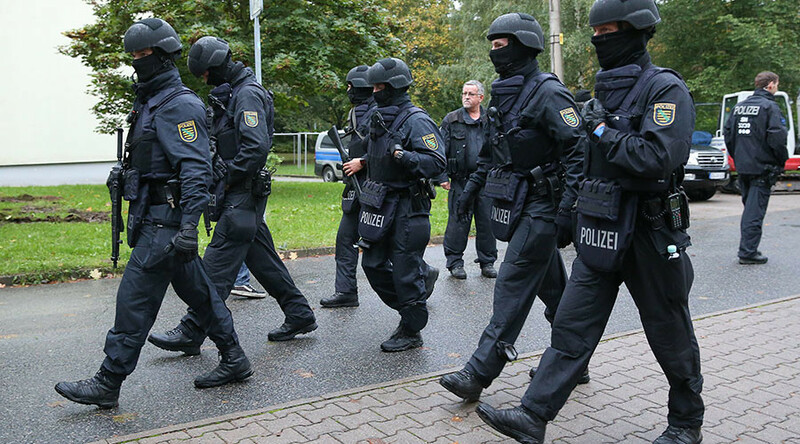 Before the raid, German officials obtained a search warrant at a court in Hildesheim and the case was handed over to special forces. 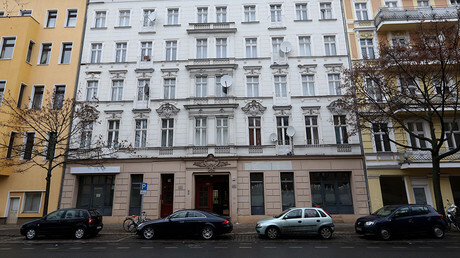 The elite unit broke into the apartment in Gifhorn at around 1am local time. The search resulted in nothing – a lethal weapon featured on the photos wasn't there and initial questioning of the man ruled out the possibility of his links both to Islam and Islamic State. The suspicious Facebook profile is believed to have been created by another person who hasn’t been identified yet, German broadcaster NDR reported. “It turned out the man has nothing to do with the Facebook account in question,” a police spokesperson told NDR. Most surprisingly, the 41-year-old woken up by vigilant law enforcement officers didn’t even have an Internet connection at his home. The man, who probably never expected his night to turn out like this, is to receive compensation for the broken door, according to NDR. German authorities have been on high alert following a number of terrorist attacks in major cities across Europe, including a December attack on a Christmas market in Berlin which left 12 people dead. The responsibility for the assault was claimed by Islamic State.